Brickwall Tavern, Burlington. The folks behind Brickwall in Asbury Park (and Porta Pizza and Pascal & Sabine) have breathed new life into downtown Burlington. THIS JUST IN: Brickwall’s new downstairs dining room is having its unveiling this coming Wednesday, 3/9, at 5pm. Full raw bar, cask ale on tap, etc. BLEND Bar & Bistro, Hamilton. From the same family behind the ever popular Brothers Pizza right next door, as well as the Central Jersey Beer Festival. World of Beer, New Brunswick. Rapidly growing franchise (about to expand to Hoboken, btw), offering 50 drafts and 600 bottles. Read the full descriptions of these and 35 other NJ taprooms here. Princeton’s Largest Restaurant Dynasty? 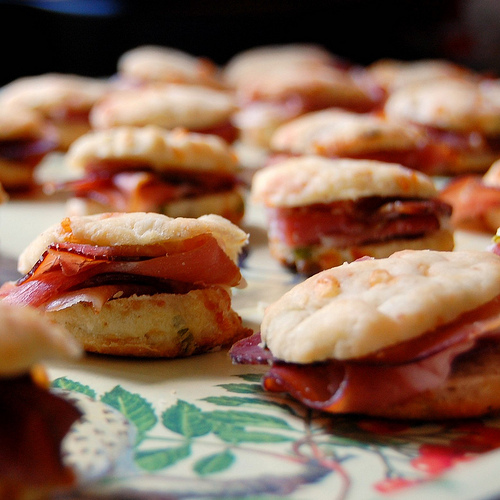 With 9 Eateries and Counting, it’s…. 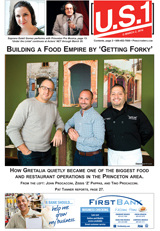 Meet the team behind Gretalia, which has them all beat, here in my cover story for the March 2nd issue of US 1. In my latest “Food for Thought” column in the March Princeton Echo I report on: the acquisition of longtime Princeton fave Main Street by the folks behind Agricola; the details behind Bucks County high-end caterer Max Hansen developing a large, swanky catering venue in a farmhouse in Hopewell; and the imminent opening of a specialty grocery in the village of Lawrenceville. 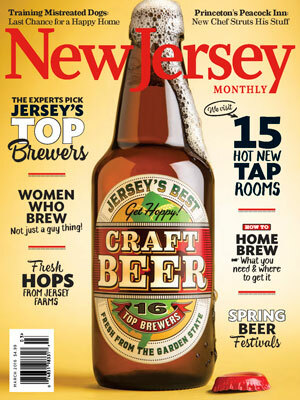 This entry was posted in Favorite Finds, Interviews, Restaurants and tagged Agricola, Blend Bar, Brickwall Tavern Burlington, Fenwick Hospitality, Gretalia, JM Group, Main Street Bistro, Max Hansen, NJ Monthly taprooms, Princeton Echo, Terra Momo, US 1 newspaper, World of Beer. Bookmark the permalink.